The Minister of Health the Honourable Dr Saia Ma’u Piukala takes a moment to share with Angela Lockwood his life’s work and vision for creating better health outcomes for the people of Tonga. In western culture, it is a rare that you would have an opportunity to spend time with a parliamentary Minister and ask them about their beginnings, their life, their vision and what they are most passionate about. However, Tonga’s Minister of Health the Honourable Dr Saia Ma’u Piukala, is happy to open his doors to share his story particularly if it will help empower his community. Dr Ma’u Piukala grew up in the beautiful island of Vava?u, one of the picturesque island groups just off the mainland of Tongatapu. He dreamt of a future as a doctor and after scholarship entry into university his dream came to fruition. Then in 2008 he commenced surgical training to eventually become an Orthopaedic Surgeon. He loved his work, in both the treatment of patients as well as working alongside passionate and committed staff. 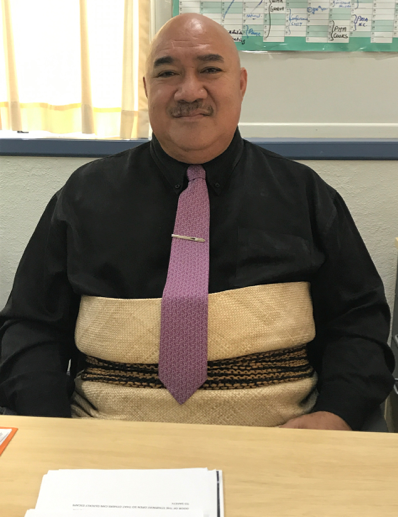 His talents as both a doctor and leader were recognised and he moved into the position of Medical Superintendent at the Vaiola Hospital and then to Acting Chief Executive Officer. It was throughout this time he realised in order to effect widespread change and improve the health of Tongan people, including his staff they needed to have access to vital resources, opportunities and conditions that support them to work at their best. So, in 2014 Dr Ma’u Piukala decided the way he could effect change was to move into politics and so became the Minister of Health for Tonga. 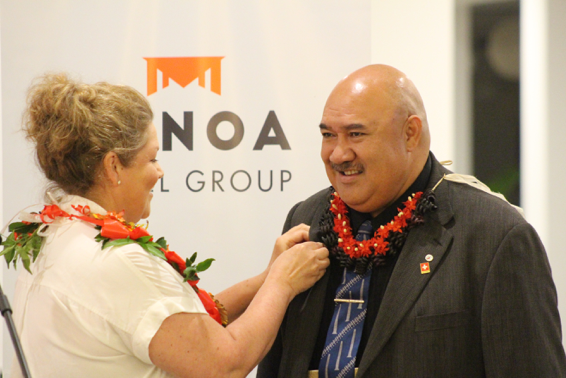 Having a deep understanding of the working of hospitals across the kingdom and an attitude of “leaving no one behind,” made Dr Ma’u Piukala a popular choice to lead the health needs of the people of Tonga. His first actions were to ensure hospital staff have a comfortable working environment, have access to high quality training and embody core values such as care, professionalism and compassion. Disclosing his strong work ethic, he has worked hard throughout his career. 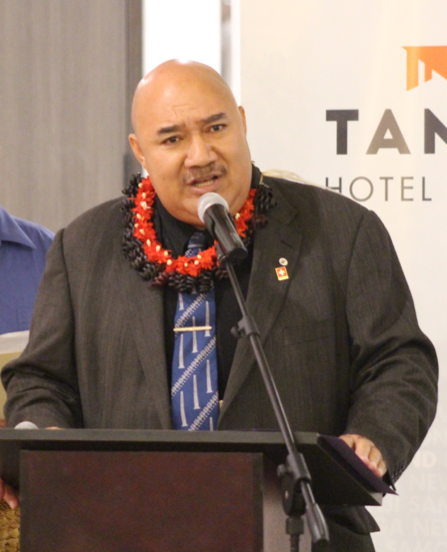 His desire to see health care standards increase, he has made personal sacrifices to ensure he is best serving the people of Tonga, sacrifices he feels have been necessary. With a vision of all people having access to universal health care no matter where they live, he welcomes the Open Heart International (OHI) team into his community. It is easy to see the passion felt by the Minister in the importance of improving the health outcomes of Tongan people. 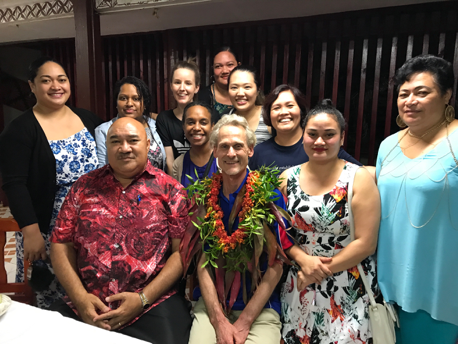 Tangible is the deep gratitude he has for the presence of the OHI team and his hope to see OHI continue to be an integral part of the health services here in Tonga.